The killing of tigress Avni triggered substantial outrage among animal lovers and activists. 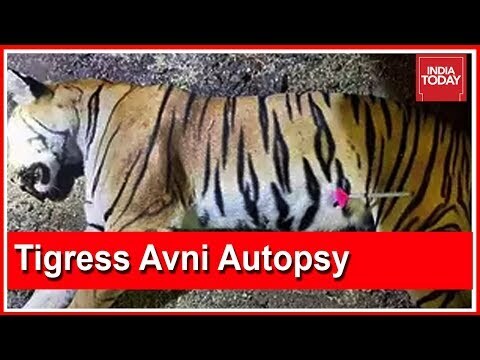 An independent autopsy report of the tigress suggests that the tranquiliser dart may have been inserted into her thigh after she was shot and no attempts were made to make sure she was unconscious before she was killed. Subscribe to India Today for NEW VIDEOS EVERY DAY and make sure to enable Push Notifications so you`ll never miss a new video.